This exciting night will feature 32 Calgarians stepping into a 20-foot Octagon cage for an amateur MMA fight. Each contestant previously had little or no martial arts experience. 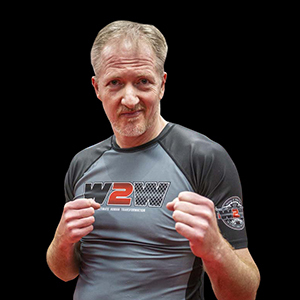 Champion’s Creed Martial Arts will host Wimp2Warrior’s Fight Night on April 6. 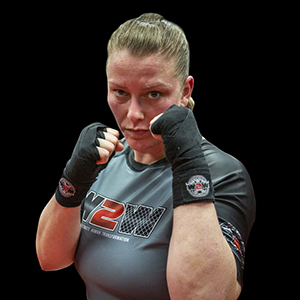 For the past 20 weeks, 32 Calgarians of all ages, fitness levels and walks of life have been training five days a week to fight in a 20-foot octagon cage against another contestant of similar age, skill, and weight. 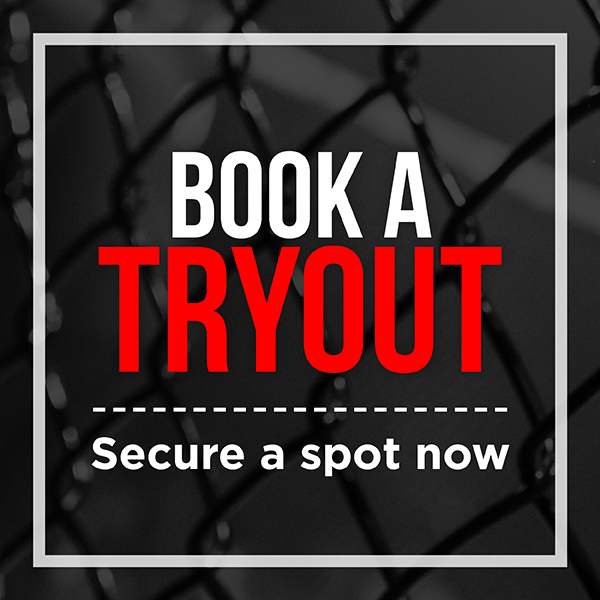 Under the direction of Champion’s Creed’s Head Coach Brian Bird, the martial arts gym’s coaches and athletes have been preparing the 32 contestants for an amateur MMA fight. 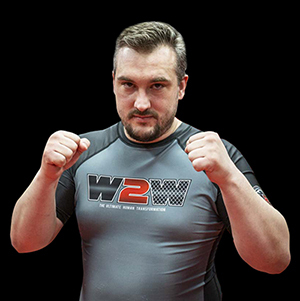 Each of the Warriors participating in the program started with zero knowledge of mixed martial arts and have become successfully fight-ready in less than six months. 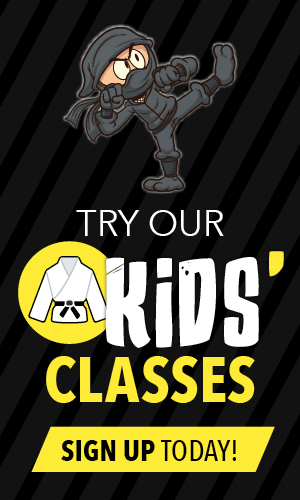 They’ve been trained in Brazilian Jiu Jitsu and Muay Thai/Kickboxing techniques. 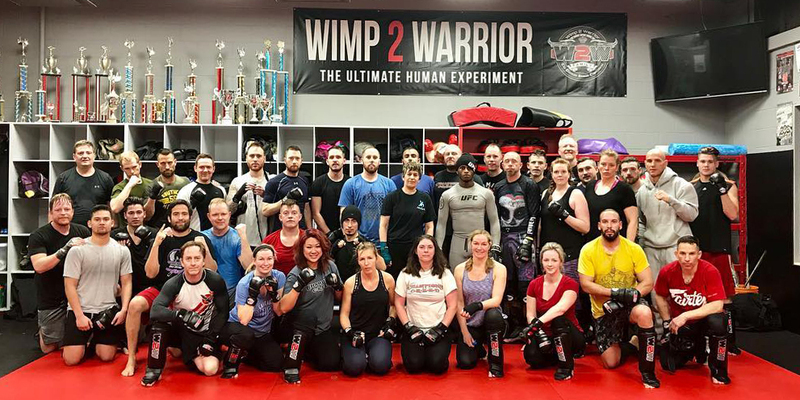 Bird first learned about the Wimp2Warrior program while in Ireland managing Calgary-based mixed martial artist Hakeem Dawadu’s Ultimate Fighting Championship training. He felt it would be a great opportunity to bring the program to Champion’s Creed in Calgary. Wimp2Warrior started in 2012 in Australia. 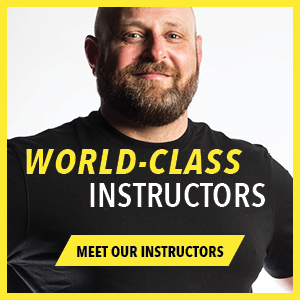 Billed as “The Ultimate Human Experiment,” the program helps regular people conquer mental and emotional limitations while building their warrior spirit and physique. 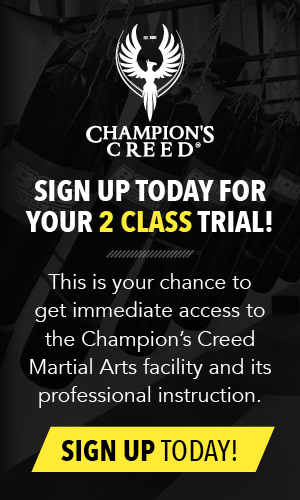 The contestants training at Champion’s Creed can attest to the power of the program. The Wimp2Warrior’s Fight Night at Champion’s Creed is sanctioned by The City of Calgary and by The City of Calgary Combative Sports Commission.